Thomas Drew Carey, M.D., established the ArkLaTex Dermatology Clinic in Ruston, Louisiana, in 1977. 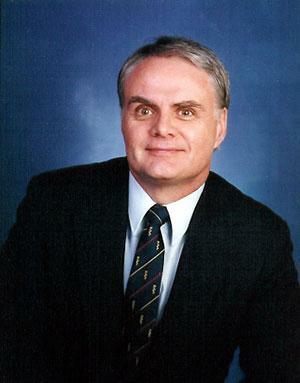 Dr. Carey is a graduate of The LSU School of Medicine in Shreveport in 1973(first class). He was certified by the American Board of Dermatology in 1977 and is a member of the American Academy of Dermatology. He is licensed in the states of Louisiana, Texas, and Arkansas. The office is a member of several health plans, including: Cigna Healthcare PPO, Great West Healthcare PPO, Verity Health PPO, and Vantage PPO.